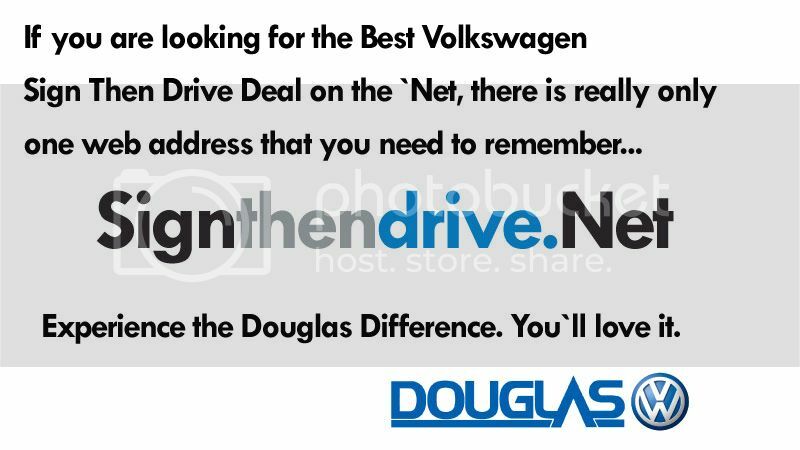 NJ VW- Employee Pricing Sales Event at Douglas VW in Summit NJ this weekend! You pay what our Employees pay! Discounted 2011 Volkswagens in NJ! Looking for the Best Deal on a 2011 Volkswagen in New Jersey? *Click the burning Banner below & you`ll be one step closer to that great deal!